A very clean and comfortable property. Well equipped for a group of 7. 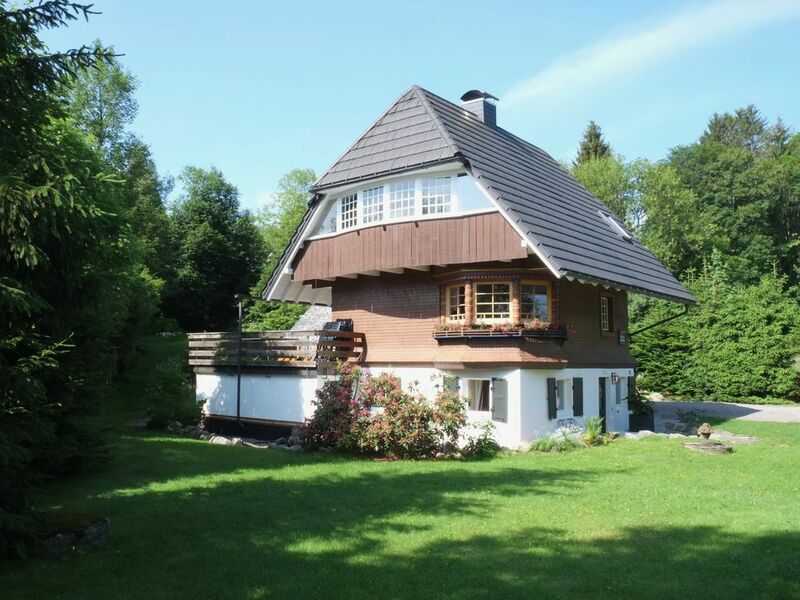 We loved our stay at this property and in Hinterzarten. Beatrice was wonderful. Our family expects that the properties we stay at will be delivered as advertised. This property did exactly that. Lots to do within 30 minutes. Incredible scenery.